"Jurassic World," the latest film in the Jurassic Park series, features an amusement park full of dinosaurs that escape, attack, and eat the park's guests. 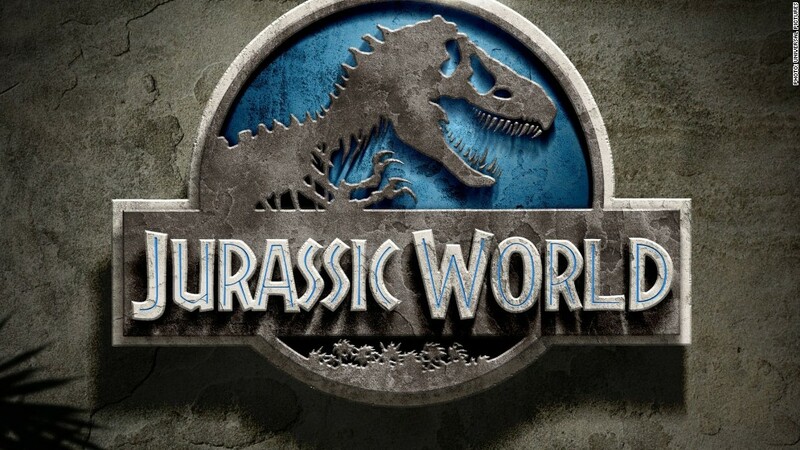 A survey by ticket selling site Fandango found that 92% of potential "Jurassic World" ticket buyers said that they would go to a Jurassic Park theme park if one existed. Fandango asked more than a 1,000 moviegoers who visited the "Jurassic World" ticket page on its site. The survey also found that 87% were Chris Pratt fans, while 74% have seen at least one "Jurassic Park" film on the big screen. 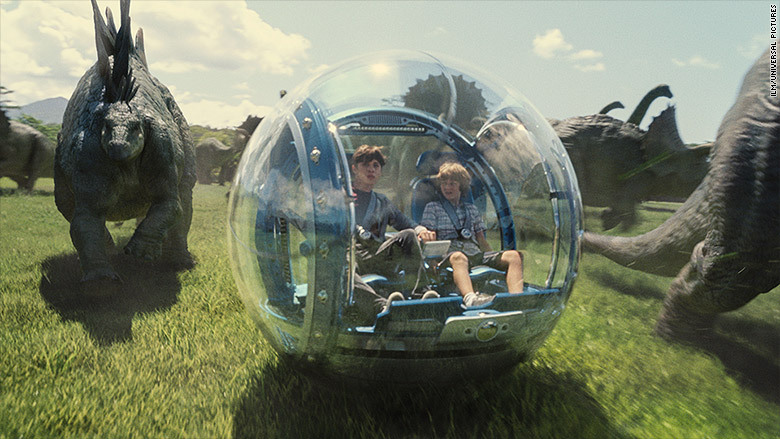 The potential of escaped dinosaurs still wouldn't stop people from wanting to visit "Jurassic World." "World" brings back everyone's favorite prehistoric travel destination for the first time in 14 years, and according to the survey it's a film that movie-goers have been waiting for. The survey found that 66% of respondents have been waiting for a new Jurassic Park film ever since 2001's "Jurassic Park III." Unfortunately, it looks very unlikely that anyone will actually be visiting a T-Rex anytime soon. So you'll have to stick to the standard theme parks. But on the plus side -- as Jeff Goldblum's character Ian Malcolm pointed out in the 1993 original movie -- if Disneyland's "Pirates of the Caribbean" ever breaks down "the pirates don't eat the tourists."